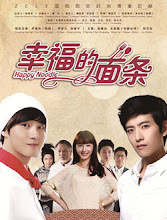 Bringing nothing but the culinary skills he inherited from his mother, a young man arrives in China in search for his birth father and finds employment at a famous noodle house in Hangzhou. Korean chef Jiang Enying (Liu Yihan) and Chinese fencer Zhang Lin (Gao Shuguang) fell in love in spite of several misunderstandings. Using a golden token, they make a promise to meet again after two years. Zhang Lin fails to appear due to a car accident. Meanwhile, Enying gives birth to their son Hu Shui. Because of a death in the family, her good friend Wu Runmei (Wang Siyi) leaves her only son alone. Enying relies on the income from her small eatery to raise both Hu Zhen and Hu Shui. Years later as Enying is dying from cancer, she entrusts her son to Runmei and asks for her friend's help in reuniting Hu Shui with his father in China. Runmei takes advantage of the situation as she marries Zhang Lin instead and lets her son Hu Zhen take the identity of Hu Shui. Hu Shui grows up in an adoption center in Korea under the name Jiang Sucan (Yoon Shi-yoon). As an adult, Hui Shui travels to China to begin his search for his father. 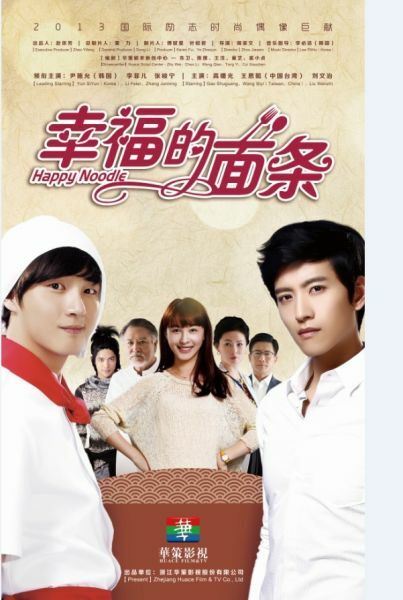 He arrives at the famous noodle house in Hangzhou where he meets many master chefs and an old acquaintance in Zhang Jian (Johnny Zhang). Filming began on May 18, 2012. 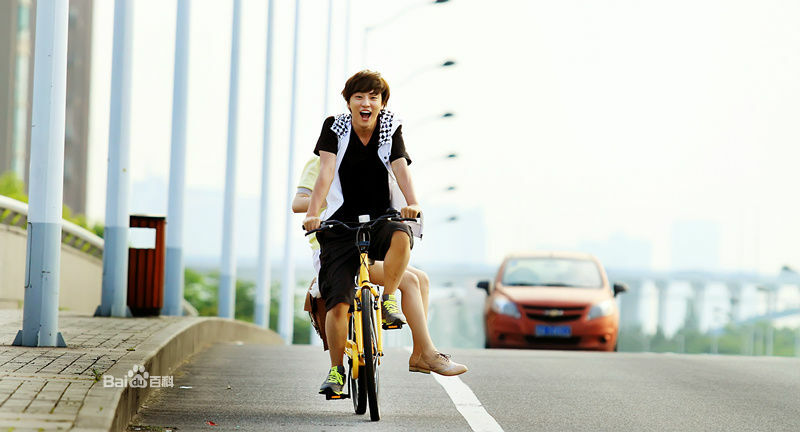 Filming took place in Hangzhou, Haining and Seoul. A Chinese and South Korean crew worked together behind the scenes. 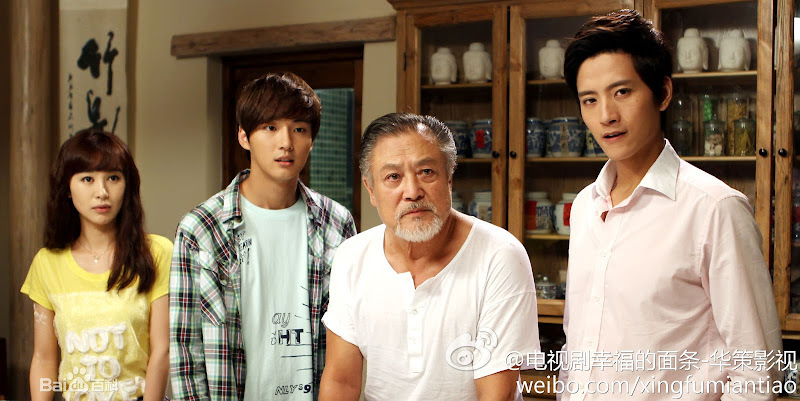 To play the role of a master chef, Yoon Shi-yoon not only learned how to make noodles but also went to culinary places in Hangzhou to learn about Chinese food and history. 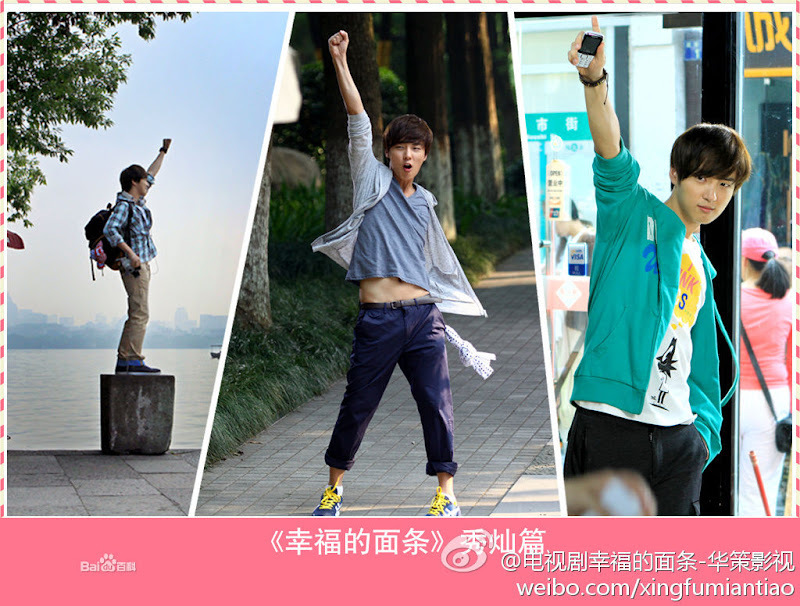 Before filming began, Johnny Zhang took cooking classes at Beijing Xindongfang Pengren School. 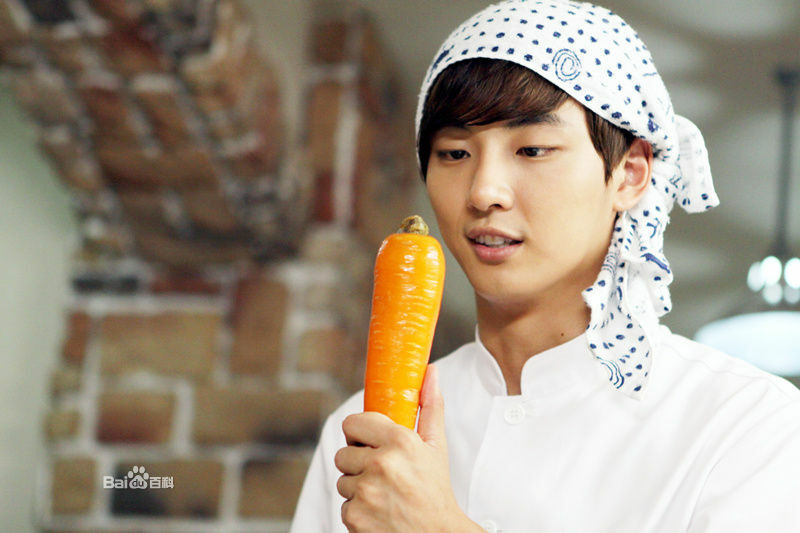 According to the crew, Yoon Shi-yoon is very particular about his teeth. He was always brushing his teeth on set, at least 10 times in one day. Yoon Shi-yoon reveals that he loves eating noodles the most. He also says that Chinese noodles taste very good. However, the noodles in the series look good but do not taste good. 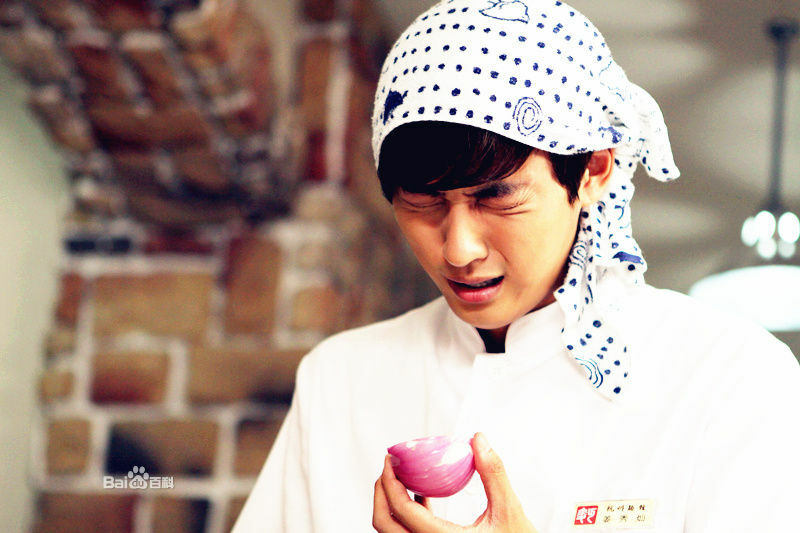 Even though Yoon Shi-yoon acted the part of a master chef, he didn't know how to make noodles properly. He admits that he didn't dare eat the noodles that he made. 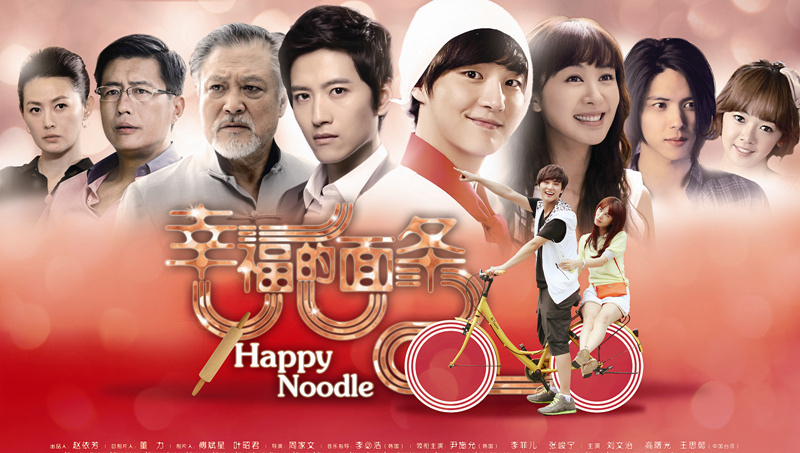 Let us know why you like Happy Noodle in the comments section. Please also share these fun facts using the social media buttons below.